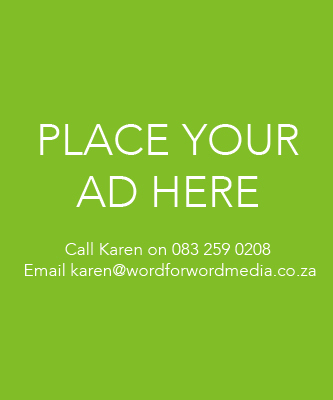 Both the Transporter and Kombi ranges offer the choice of a short wheelbase (SWB) or long wheelbase (LWB). This makes a difference of approximately 40cms to the length of the vehicle, with the extra length added to the rear of the vehicle thereby creating a larger load area. 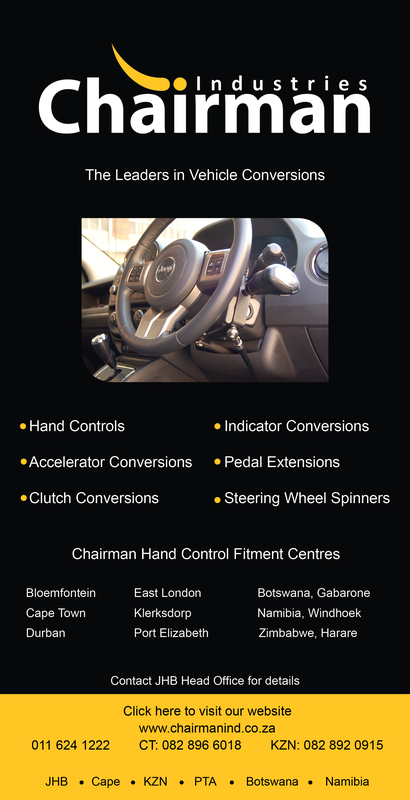 This can be significant when fitting a lift to the rear of the vehicle as the folded width of the lift when in the stowed position is usually between 30 – 40 cms. 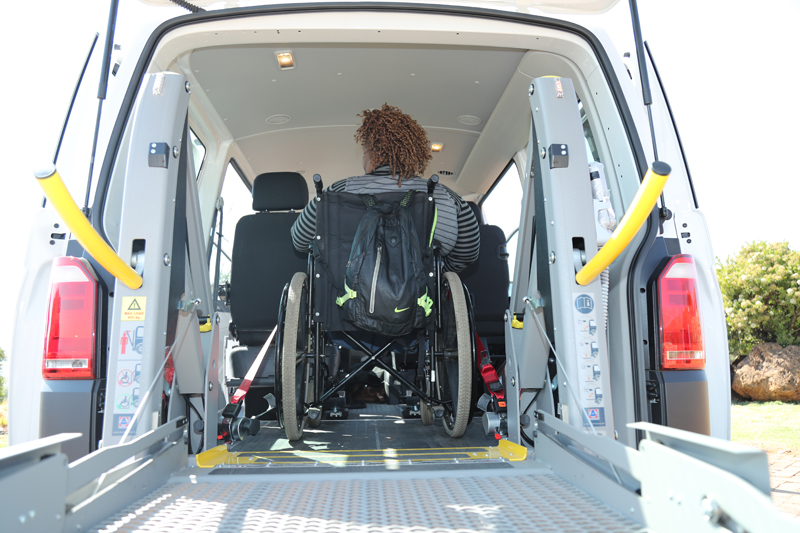 With the SWB, this leaves a tight squeeze if the wheelchair is going to be transported behind the middle row of seats and only smaller wheelchairs will fit in this space in combination with the lift. 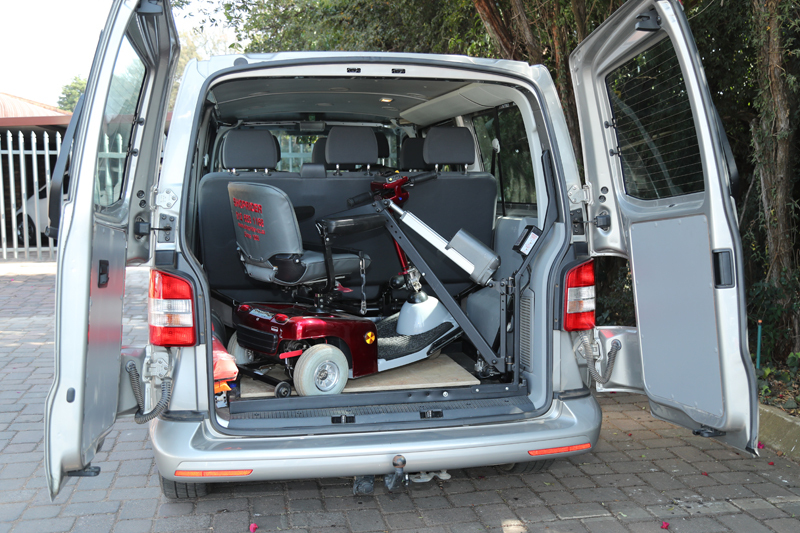 The LWB allows for transporting larger wheelchairs and scooters with ease. The Transporter offers the option of a tailgate (one large solid door which lifts up) or wing doors (two smaller doors that open to the sides) at the rear of the vehicle. The tailgate gives some protection from rain when using a lift in rainy conditions, hence the reason for this being Volkswagen’s standard specification. All models of a Transporter Crew Bus come fitted with a rubber floor covering in the cab and passenger/load area. This provides a good surface on which a wheelchair can easily manoeuvre. Where the wheelchair needs to move past the sliding door foot wells, these may need to be covered over to give extra manoeuvring space.